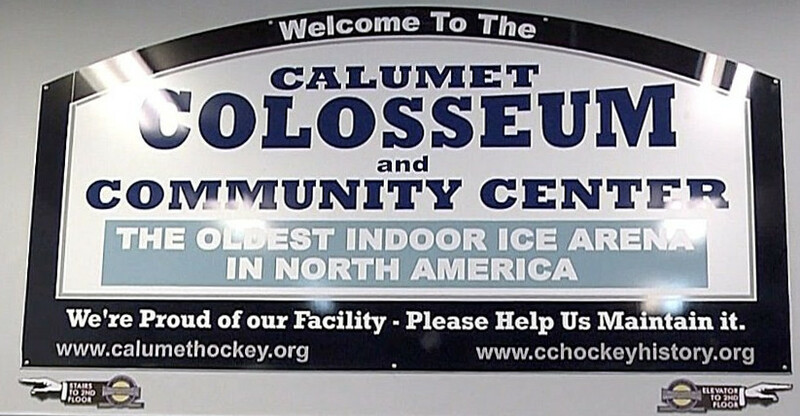 The Calumet Colosseum has won the Kraft Hockeyville USA competition! The Kraft Hockeyville NHL exhibition game will feature our own Detroit Red Wings! The Wings will take on the Saint Louis Blues on Thursday, September 26th. The Colosseum will also receive a $150,000 grant for rink improvements, and $10,000 worth of hockey equipment! Thanks to all those who voted, to those who organized the Colosseum effort, and to Kraft Heinz for enabling us to write another chapter in the storied history of hockey in the Copper Country! Follow our Hockeyville progress at the Colosseum website and Facebook page. 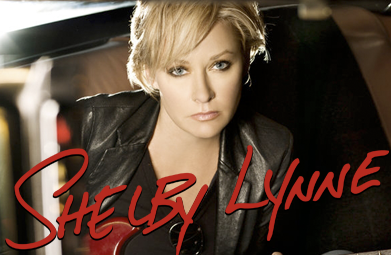 KBear 102.3 welcomes Grammy award-winning singer and songwriter Shelby Lynne to the historic Calumet Theater Saturday, April 27th. Lynne was the 1990 ACM Top New Female Vocalist, and has gone on to a critically acclaimed career that includes country, blues and pop music. Get details and buy tickets here. The Chassell Country Western Show returns Saturday, May 4th. Shows will begin at 2:00 and 6:00 at the Rozsa Center. Enjoy traditional country music from scheduled performer who include Bonnie Cotter and Renee Picotte, Mike Urbis, Ron Lahti, Jack Jolliffe, Cathy Isaacson, kids from the Chassell music program, and the Rolling Thunder Band… with Bill Kautto, Mike Roberts, Hugo Lehto, Ed Kilpela and KBear 102.3’s own Todd VanDyke. KBear 102.3 is proud to be a show sponsor. For more details, click here. Tickets are available now through the MTU Ticket Office. 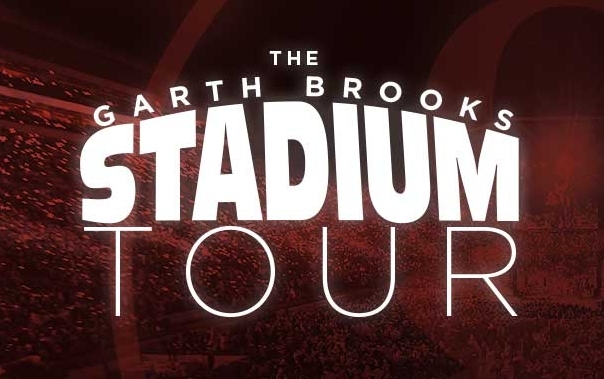 Win tickets to see Garth Brooks perform in Denver June 8th! The package includes hotel and air transportation, plus a t-shirt and a commemorative book. Enter by May 5th. See contest rules and sign up to win here. High school baseball and softball are coming soon! Check our 2018-2019 high school softball and baseball broadcast schedule here. See our full Community Calendar here. Check out their passion for hockey. WHKB-Fm K-Bear 102 shared a post. Another big Kraft Hockeyville step tonight!BIG NEWS TONIGHT! The Kraft Hockeyville USA teams will be announced during the NHL on NBC Sports pre-game show on NBS Sports Network TONIGHT. Who are you hoping it will be? To access our FCC Public File, click here. If you need assistance with the online Public File, contact Operations Manager Kevin Ericson at (906) 482-7700 during regular business hours. For our annual EEO Reports, click here.